A duvet day is when one takes the whole day off to relax in the comfort of a duvet. Apparently, it's as good as a pay rise and we'd argue everyone deserves one from time to time. It’s not (just) about playing hookey; duvet days are essentially mental health days and a chance for you to relax, unwind, and de-stress. Want to take a day off from your life? This is how you can make the most out of your duvet day. Avoid having to lift a finger on the day by prepping the night before. Everyone loves the feeling of fresh bedding, right? It's glorious to sink into crisp sheets and fluffy pillows. 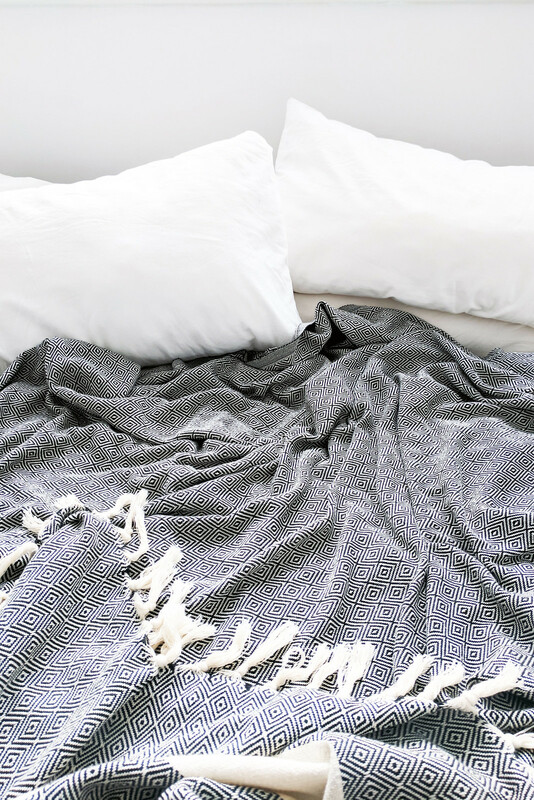 Freshen up your bedroom the night before by replacing the sheets, plumping up the pillows, making the room smell good with fragrant candles or essential oils, pile the bed high with blankets, and gather together some essentials in preparation for your duvet day. Don't forget to switch off your daily alarm! There's nothing worse than being woken up at the crack of dawn on your day off. Decide whether you want to switch your alarm off completely and wake up naturally or set an alarm for later in the morning. 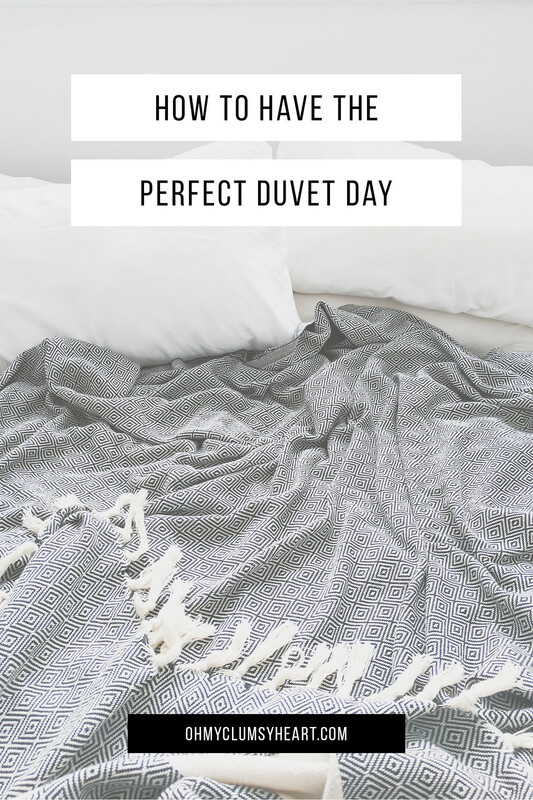 Duvet days are what you make it so if you want a lazy day in bed, you totally can! If you want to get up and get things do, you can do that too. When do you get the opportunity to spend all day in bed if you want to - virtually never, right? So take this chance to catch up on your sleep. Want to spend all day snoozing? Go for it! Duvet days are a great opportunity to snooze all day long so don't feel guilty for wanting to stay in bed for as long as possible. Don't forget to silence your phone so you can drift off in peace. There's nothing better to do on a duvet day than indulge in your favourite snacks and marathons of your favourite films or TV shows. Whether you opt for healthy snacks or comfort foods, make sure you stock up on treats before your duvet day to avoid having to traipse out to the shops for your favourite treats. Line up some favourite films, TV reruns, or new shows to binge watch; have a pile of books to hand; download a heap of podcasts; sign into your Spotify and hook up your speakers. Treating yourself is part and parcel of a duvet day; whether it's indulging in a little online shopping or spending the day pampering yourself. Whatever it is that you can never find the time to do, a duvet day is the perfect opportunity to do it. Maybe you want to work on a hobby, play games, indulge in a long bath and luxurious skincare routine, or purchase some of those treats you've been promising yourself. Guilty feelings are banned on duvet days so treat yourself kindly.